Need a Same Day Delivery? Let Unicorn Logistics manage the process. 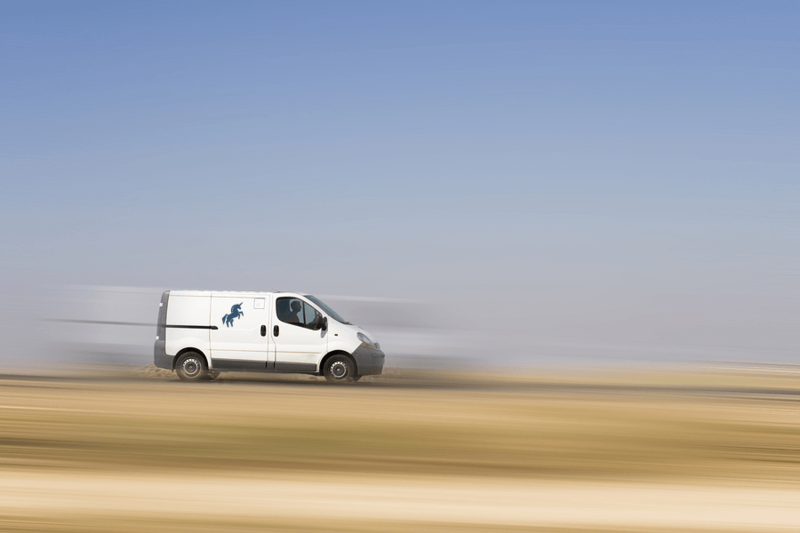 Wait and return courier service all across the UK. Time critical Urgent Deliveries to Europe from the UK. Need to get something hand delivered to another country? Our Onboard courier service is for you. Expert solutions to your freight forwarding requirements. We have a wide array of vehicles at our disposable to cater your logistical needs. 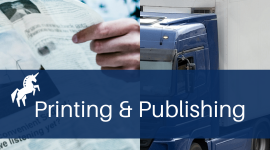 Our expert team can provide you bespoke logistical solutions if you are a printing or publishing company. Our Express same day service ensures that your goods reach to their destination directly in a dedicated vehicle. 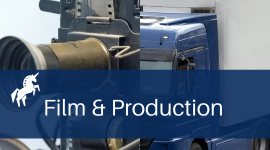 Our drivers are well versed with major studios across the country, this means your goods reach you as quickly and efficiently as possible. 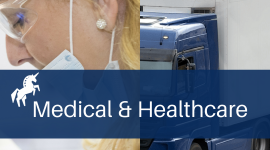 Our expert team of logistics professionals have years of experience managing time critical medical, healthcare and pharmaceutical deliveries. 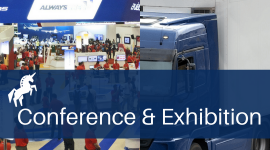 Our timed event service will ensure you the peace of mind required when organizing your critical corporate events & exhibitions.